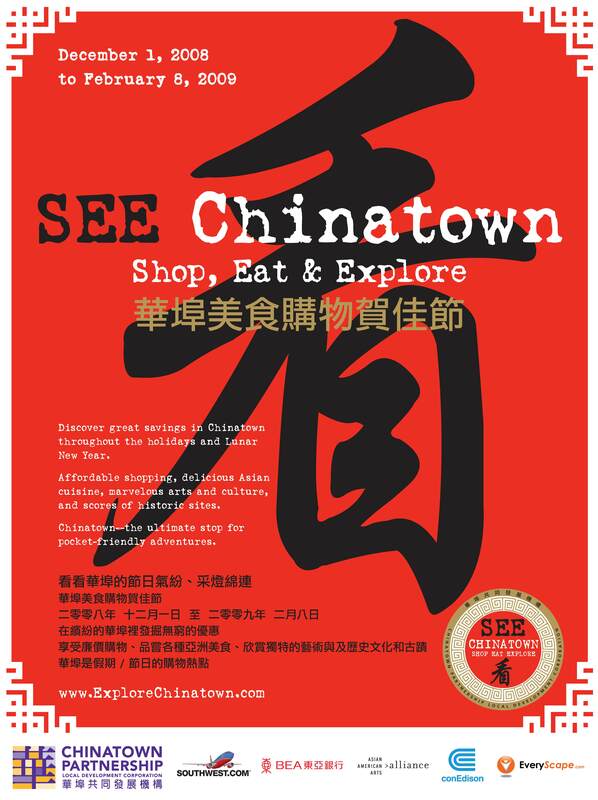 For sponsorship, volunteer opportunities, or if your business/organization in the district is offering special deals to the visitors of this top-Google ranked website, email us at info@ExploreChinatown DOT COM to help you promote it. To link to the Explore Chinatown website, simply copy the entire block of code below and paste in ito your HTML files. Explore Chinatown is a visitors promotion campaign on behalf of the Manhattan Chinatown, which continues to suffer lasting economic damage from the events of September 11th. The campaign is intended to build awareness of Chinatown businesses. In addition to this website, campaign initiatives include a visitors kiosk on Canal Street, Chinatown map-guide, special events, and outreach to print, broadcast and online media nationally and internationally. ©2004-2010 Explore Chinatown. All rights reserved. 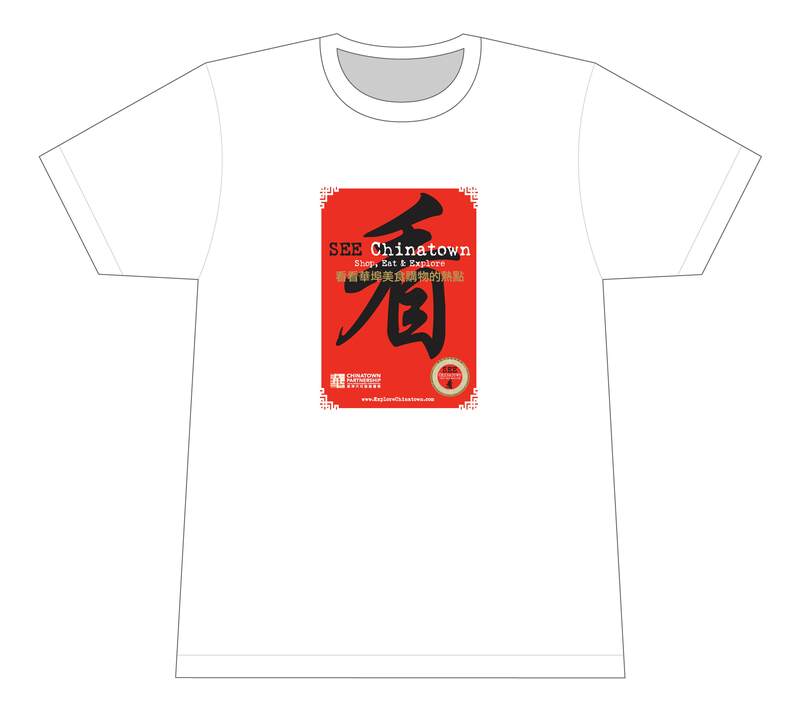 The Explore Chinatown campaign is a project of the Chinatown Partnership Local Development Corporation. Chinatown New York City is located in one of the oldest neighborhoods in Manhattan. come Explore Chinatown to find it all!